Health Boosting Raw Dog Food RecipeHere’s a raw dog food recipe that’s sure to boost your dog’s health. Enjoy! Note: This recipe may be altered and isn’t set in stone. If you don’t cover every single ingredient, there’s no need to worry. 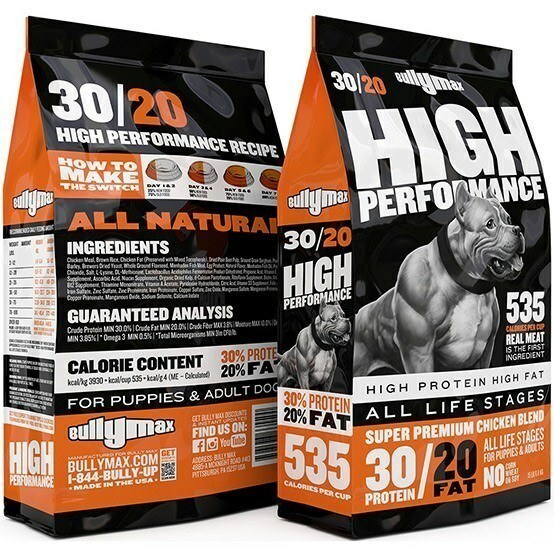 As long as you include the Bully Max Total Health, The Main Protein Source (Ground turkey or ground meat), Eggs, White Rice, and a minimum of 3 vegetables, the recipe will still be considered a completed and well balanced meal by adding this dog supplement. 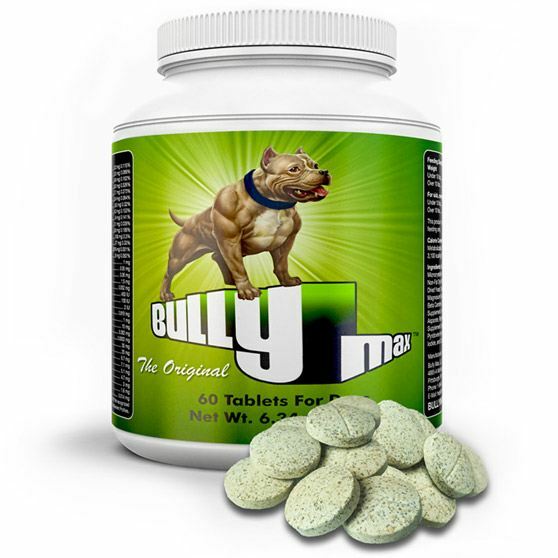 Bully Max Total Health: Bully Max total health provides the following benefits: Boosts health & immunity, Maintains hip & joint health, Increases digestive health, Maintains cardiovascular health and function, Boosts skin & coat health. Eggs: 18 hardboiled eggs including the shells-cooled Studies have proved that the calcium in egg shell is highly absorbable. Eggs are easy to digest and the protein in eggs has the highest biological value of any food – Even higher than beef. Broccoli: 1 cup of RAW CHOPPED BROCCOLI Broccoli is a healthy green vegetable and a member of the kale family. It’s notably rich in vitamin C and fiber and numerous other nutrients. Like other cruciferous vegetables, broccoli is believed to provide anti-cancer benefits. Celery: 1 cup of RAW CHOPPED CELERY Although raw celery can be very high in water, it can still contribute a notable amount of dietary fiber as well as other healthy nutrients. Spinach: 3 cups of RAW CHOPPED SPINACH Due to its exceptional vitamin and mineral content, spinach exhibits a remarkably high nutrient Completeness Score of 91. 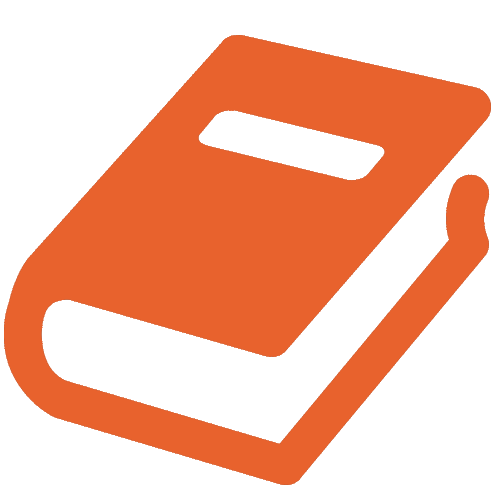 Carrots: 1 cup of RAW CHOPPED CARROTS Carrots are rich in beta-carotene, minerals and dietary fiber. Apples: 4 APPLES. CHOPPED WITH THE CORES REMOVED. a nutrient-rich fruit that’s also high in fiber. Coconut: 1/2 cup of of COCONUT – SHAVED Coconut is rich in medium chain fatty acids. Coconut has been reported to have a beneficial effect on a dog’s skin and coat, improve digestion, and reduce allergic reactions. Day 1: Only give your dog water for the first 24 hours. No food. 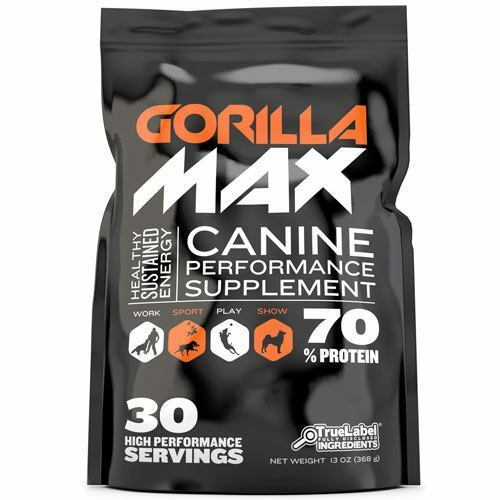 Mixing commercial dog food with the new diet may cause digestive issues. Day 2: Feed your dog about 1/4 the amount they would normally eat. Day 3: Feed your dog about 1/2 the amount they would normally eat. Day 4: Feed your dog about 3/4 the amount they would normally eat. Day 5: Feed your dog their full amount of food. New to the raw diet? Check out the beginners guide to feeding raw.